Taranta employs an eclectic group of food, drink, and adventure enthusiasts. Our tight-knit family travels all over the world on culinary adventures together so that we may provide guests with the best possible experience when dining with us. Many of our staff has been with us for over 5 years, and continues to grow with the restaurant as we expand our knowledge of food, the environment, and the processes that tie it all together. 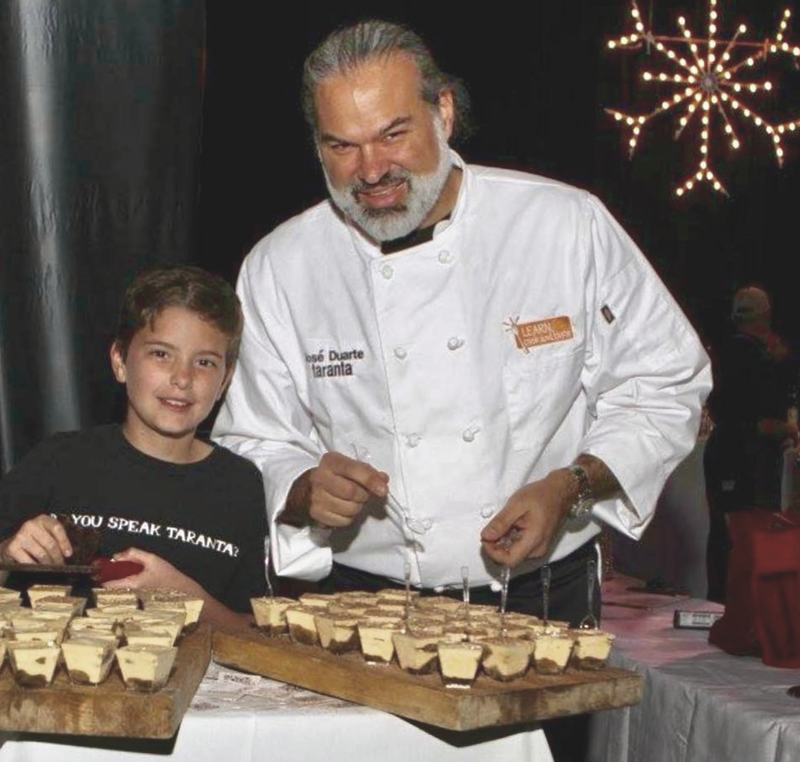 Chef-owner, Jose Duarte, was born with a passion for food; something he believes is programmed in his genes. 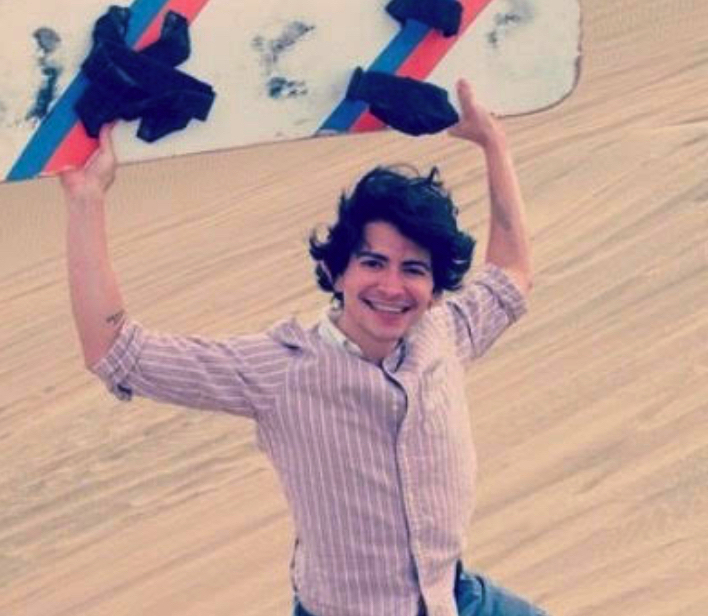 Born in Peru, he moved to Venezuela with his family as a child, making frequent trips back to visit relatives in Lima. He recalls one specific visit to a marketplace with his uncle, where they stopped at a fish booth. He watched in awe as the man there pulled out a massive fish from a cooler, and was able to prepare two completely different, incredibly fresh dishes in front of his eyes in only ten minutes. It was there in that vast open market that the food gene was activated. 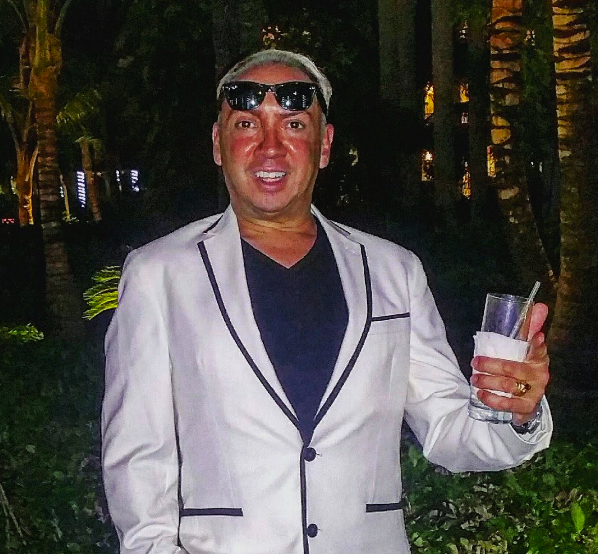 After pursuing a degree in tourism in Venezuela, Duarte moved to Florida where he studied hospitality, management, and of course, food preparation. He traveled north to Boston after marrying his wife Anna, a true Italian North-End resident whose family had resided there for generations. Taranta was opened in 2000 as a purely Italian restaurant, competing against a market oversaturated with chicken parmesan and Alfredo sauces. A craving of Peruvian beef stew after a long night in the kitchen inspired Duarte to create his now famous Gnocchi di Yucca, and with that, his menu changed forever. Duarte spent the next few years enveloped in finding ways to transform his dishes with Peruvian flair. Each option on the menu is perfectly balanced with flavors, spices, and traditions that compliment one another. It was after a reporter from the Boston Globe fell particularly in love with his calzoncini; a hybrid of calzones and empanadas, that his restaurant took off. It was around this time that Duarte read an article about the impending global warming crisis, and how scientists were beginning to explore the use of vegetable oil as fuel. It might be that the gene that’s responsible for his culinary genius also creates a love of pioneering new environmental trends. What started as a desire to save money turned into a completely new lifestyle for both Duarte, his staff, and his business. In 2006, Duarte sought out the guidance of the Green Restaurant Organization, which requires that four environmentally conscious changes be made a year in order to be Green-Certified. In its first year, Taranta made 15 changes. Ten years later, over 40 changes have been made to the restaurant. LED lighting, in-house filtered water, and recycled straws are just a few of the changes diners will experience, but behind the scenes, even more action is taking place. Duarte sources local when possible, and when it’s not, it’s sustainably sourced and free of harsh chemicals. All the meat he serves is grass-fed, free range, and antibiotic-free. He sees sustainability as a process that goes beyond making environmentally-conscious decisions. Duarte prides himself of the traceability of every ingredient on his menu. Putting money in the pockets of small business owners is just as important to him as serving a delicious meal. He travels all over the country educating students about the importance of sustainability, and takes a week out of every year to travel with his staff in an intensive culinary training to either Peru or Italy. He feels an social, economic, and environmental obligation to everyone and everything around him. And to diners, he feels the obligation to serve an unforgettable experience. Meet some of our beloved staff below! When you dine at Taranta, you become part of this experience, and we encourage you to ask your server about their experiences and their area of expertise! 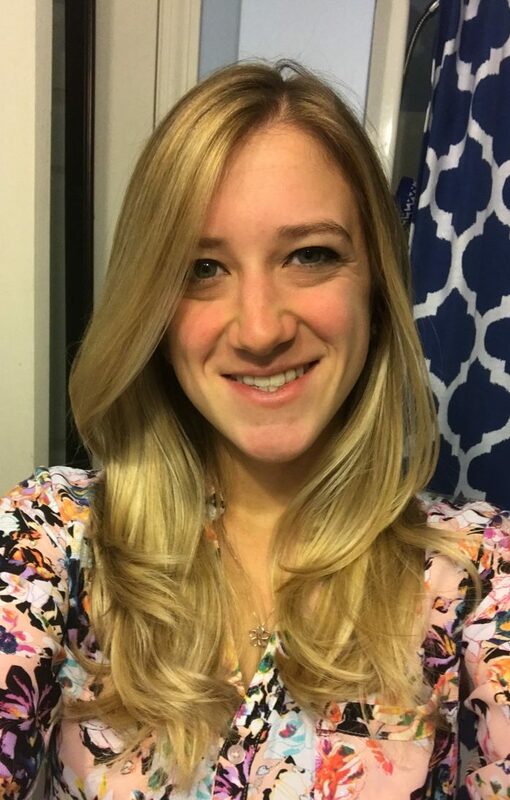 Born and raised in Boston, MA, Taylor has a passion for cooking, baking, and all things hospitality. At the age of 14, she began her own cookie company named Taylor Baked Cookies in order to fund her college tuition. This furthered her love for chocolate and baking, and pointed her in the direction of her career in hospitality. 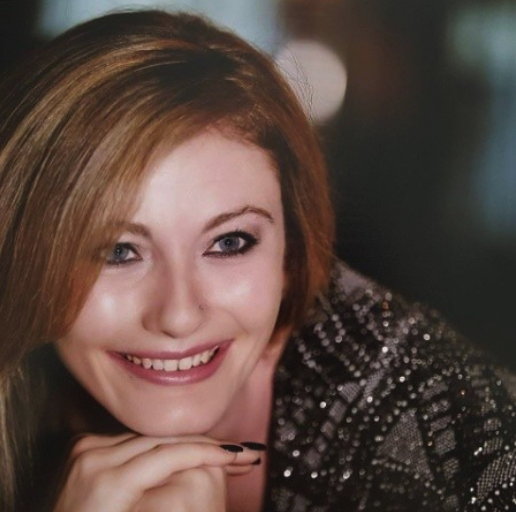 She has since had experience in many restaurants in the Boston area, and completed her degree in Hospitality and Tourism Management from UMASS Amherst. Taylor now works hard as our General Manager to maintain our respectful reputation. You may also catch her instructing one of our cooking classes on her signature “Taylor-misu”. 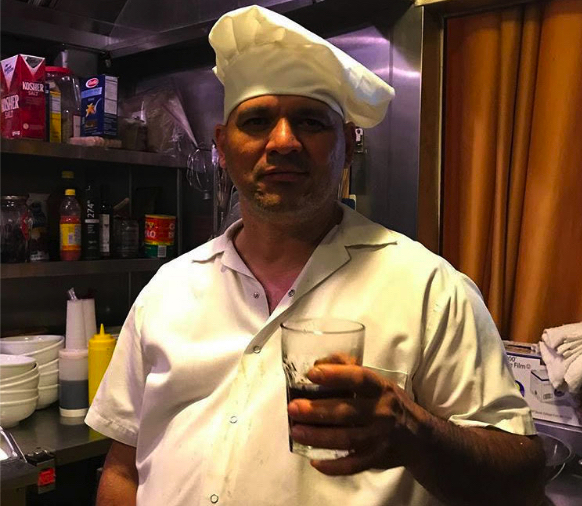 Perhaps as essential to the restaurant as the paiche, Marin has been working at Taranta for over 10 years, and is known as “The Paiche King”. An artist, musician, and lover of all things unusual, Marin is incredibly knowledgeable and passionate about the one-of-a-kind menu options and hand-crafted drinks that we offer. 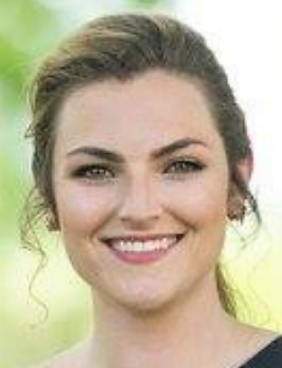 Starting as a hostess in college, Molly has been a server at Taranta for over 3 years, and works behind the scenes in our marketing development. Although she is now a copywriter in Boston, she cannot escape her love for all things food and beverage. Molly is an expert in reading your tastes; if you don’t know what to get, trust her recommendation. Kacie has been with us for just over a year. 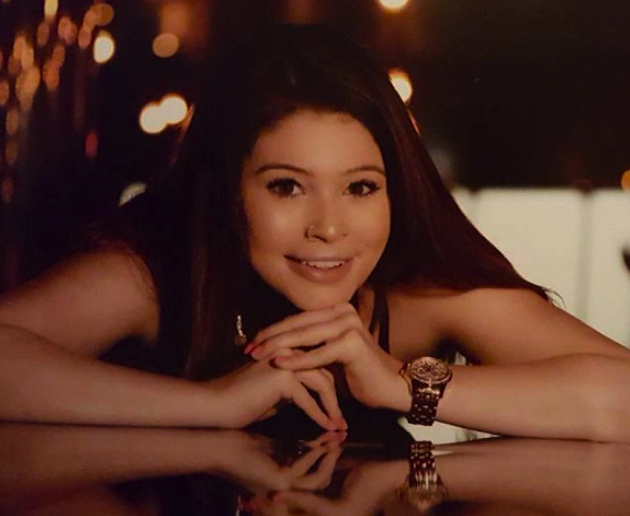 She’s a student at Suffolk University working towards a degree in biochemistry, where she also serves as the captain of her dance team. Her incredibly sweet disposition promises that you’ll leave full, happy, and with a smile on your face. A native of Honduras, William started as a busser at Taranta over 8 years ago. Always calm, cool, and collected, William’s area of expertise is the restaurants exclusively biodynamic and organic wine list. If you’re unsure of what wine you’d like with your pork chop, William has the answer. A graduate of The Culinary Institute of America in Hyde Park New York, John also holds a BS in Hospitality Management from UMASS Amherst. An outdoor enthusiast, his love of snowboarding, camping and hiking led him to develop his culinary skills in highly regarded resort areas nationwide including Vail, Colorado, Lake Tahoe, California, Boston and the North Shore, Massachusetts. 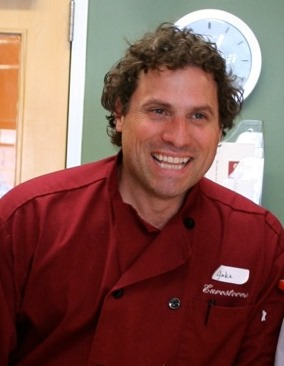 His passion drove him to master these skills through owning his own restaurant business and teaching cooking classes both recreationally and at NECI College in Burlington, Vermont. Bringing these facets of his career to fruition inspired him to design more personalized and interactive services. Ricardo hails from a family of Salvadorian farmers, and spent most of his life in the fields working with cattle and agricultural crops. Ricardo has been with Taranta since our first day in business. He is a self taught chef, and has traveled with our team to Italy and Peru to enhance his knowledge and experience in the field of culinary arts. He takes pride in each dish that he serves by making sure each one is seasoned to perfection. Born in Washington DC and with roots that lead back to Peru, Maria has lived in many places around the world and her love for food and gregariousness is what led her to first Boston and then Taranta. Taranta has become a place where meeting new people and watching them experience the combination of her favorite foods, Peruvian and Italian, has become a joy she gets to see every weekend. You can see her dancing or singing along to any song playing while at work and is always open to helping the people around her. 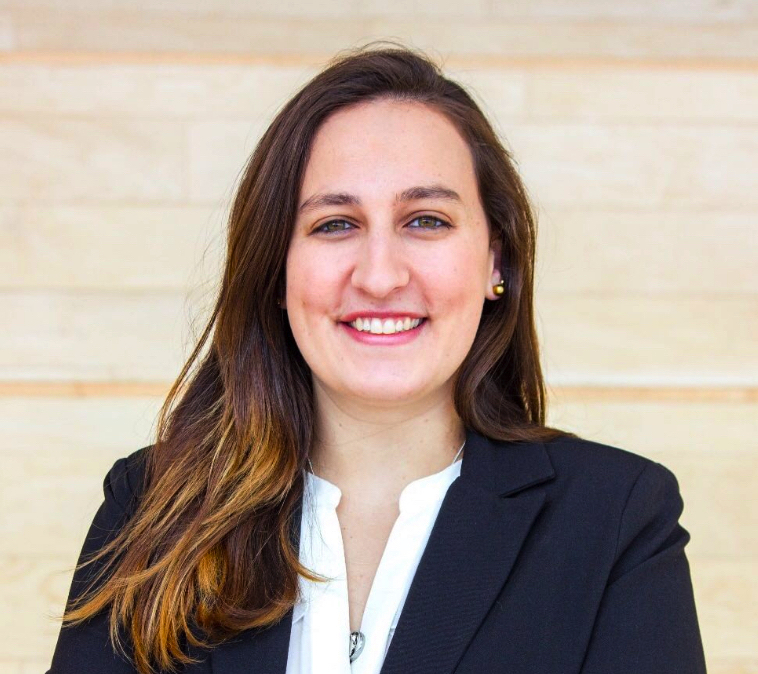 She is currently pursuing a Master’s Degree in International Business at Hult International Business School and hopes to pursue a career In international politics. Born and raised in Boston, Ma, Brenna has always had a passion for Pastry. Starting from a young age you would always catch her in the kitchen making anything she could get her hands on. Her love for Pastry grew even more as she learned from her culinary instructor in high school. Brenna graduated from The Cambridge School of Culinary Arts in 2008. She has also received her Bachelor’s in Business Management from UMass Boston. Since Brenna graduated she has taken on different roles but has always had her focus on culinary. You can now find her teaching others as a cooking instructor at Taranta. As part of our mission, we want to showcase and feature the small dedicated producers that are part of our production chain. We respect the breathing of the soil, the rainy season and the sunny weather, reestablishing the best balance between man’s actions and the cycle of nature. We see the soil as a living organism, and, as such, we respect it, supporting its rhythms and tending to its needs. This new approach to agriculture, with its deep respect for the vines, gives rise to our biodynamic wine. Casa di Baal produces 5 wines, with close to 25,000 bottles in total. That’s just over 2,000 cases! Beyond the microscopic production, the plants per hectare and limited yields are worth pointing out. At Casa di Baal they have planted only about 2,000 plants per hectare for both their Fiano and Aglianico vines. To compare, most producers plant closer to 5,000 plants per hecatare. This translates to more love for each vine and each grape, allowing the vines to reach a perfect maturity and truly express their unique terroir. At the end of the day, it’s also potential revenue lost, another reason to support small producers who make major sacrifices to produce top quality wine. 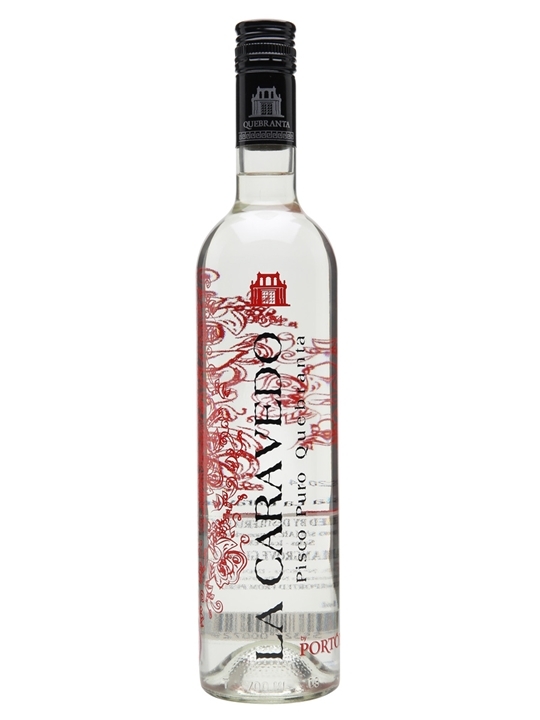 La Caravedo Torontel and La Caravedo Quebranta are premium piscos, handcrafted with the same quality, authenticity, and heritage distinctive to Hacienda La Caravedo, the oldest distillery in the Americas, established in 1684 in Ica, Peru and home to Pisco Portón, the most awarded pisco in the world. They are pisco puros, made entirely from only the finest, estate grown grapes, and bring a distinctive addition to any cocktail. La Caravedo is dedicated to artisanal craftsmanship, environmental stewardship, and honoring centuries of Peruvian heritage. Our Organic Pork and Rustic Farm Pork® products exceed industry standards. In fact, we are the first pork producer in North America to receive the Certified Humane® certification. We didn’t choose the easy way, but rather the way that allows us to proudly offer you a product that reflects your values. PEI Mussels are filter feeders and obtain all their food from the natural aquadic environment. 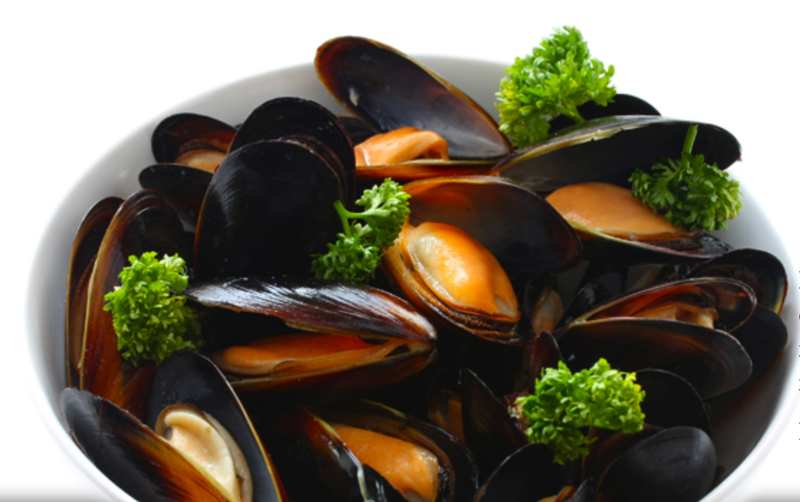 – PEI Mussels are healthy, nutritious, and are rich in protein and minerals; low in fat, cholesterol and sodium. The Prince Edward Island mussel industry is Canada’s top producer and exporter of rope cultured blue mussels. The Mystic King of the Amazon, Paiche, is the largest freshwater dwelling fish in South America. Recent farming efforts have allowed the population to flourish so that we can enjoy Paiche without threatening the species. Farm raised in the fresh waters of Peru, this fish is hormone and antibiotic free. The delicious, juicy white meat has an elegant flavor and forms a film crust when seared or baked. Its firm texture and thick fillet make it a versatile fish that can be cut and served in a variety of ways. In 1887, master winemaker Francesco Mionetto opened the winery in Valdobbiadene, in the heart of the Prosecco area, just north of Venice. 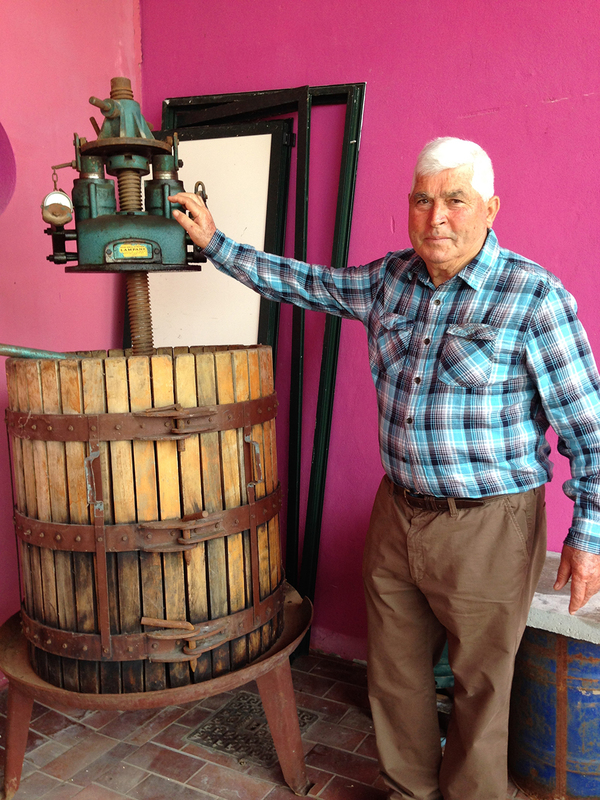 His love and passion for the region and its wines are still to this day a fundamental value for this unique winery. 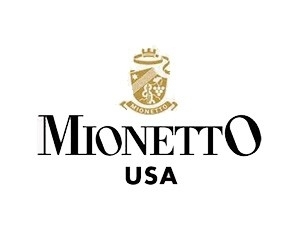 Mionetto has become a flagship for the area, known for its quality, tradition and innovation, and a shining example of Prosecco production on the international scene. 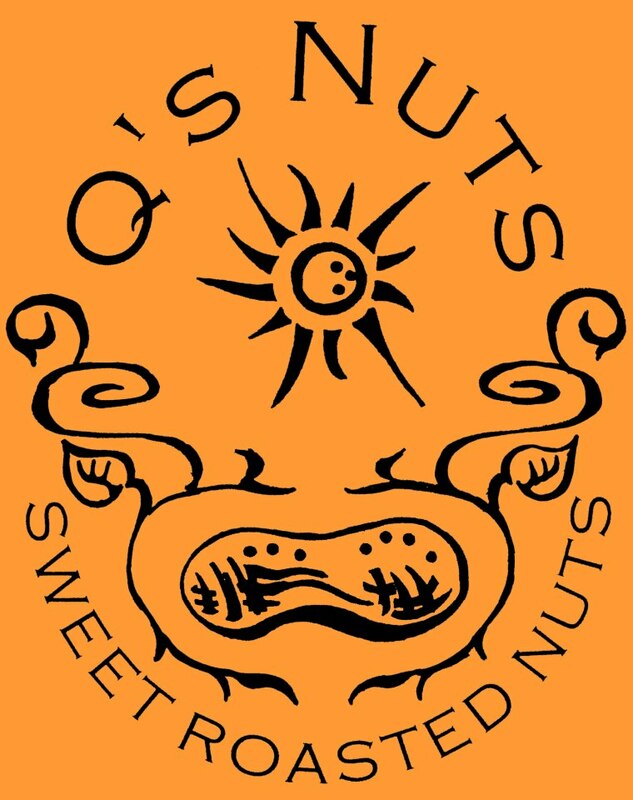 Q’s Nuts is a small family-owned & operated artisan nut company started by husband and wife team, Beth and Brian “Q” Quinn. It was founded in 2000 with the simple philosophy that wholesome ingredients, a love of good food, and a passion for creating in the kitchen would create some of the best tasting roasts around. Q’s Nuts are only made in small batches with the finest ingredients, always assuring a fresh quality product. We think people should know where their food comes from and who’s growing it. We believe in and support local produce—particularly the desire of people to have a higher-quality, fresher, better-tasting tomato. Quality comes first. Quantity second. 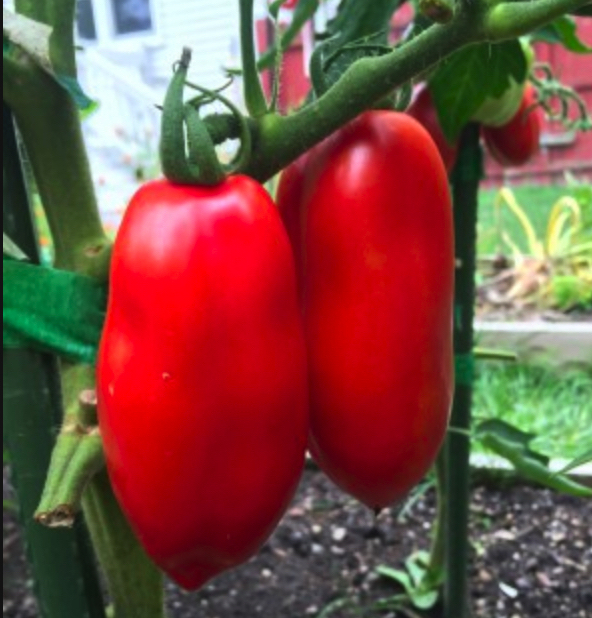 That’s why we are just as excited as you to enjoy a local, garden-grown tomato in late summer. We know great tomatoes don’t come easy, and we’re all for anyone that wants to join in our pursuit, or simply enjoy the fruits of our labor. Compared to the Roma tomato, San Marzano tomatoes are thinner and more pointed. The flesh is much thicker with fewer seeds, and the taste is stronger, sweeter and less acidic. Biancolilla cultivar olives are hand-picked at the correct stage of maturation, from October 1 to November 15, and are carefully selected and continuously cold-pressed within six hours of harvesting. Its colour is gold, with green reflections. 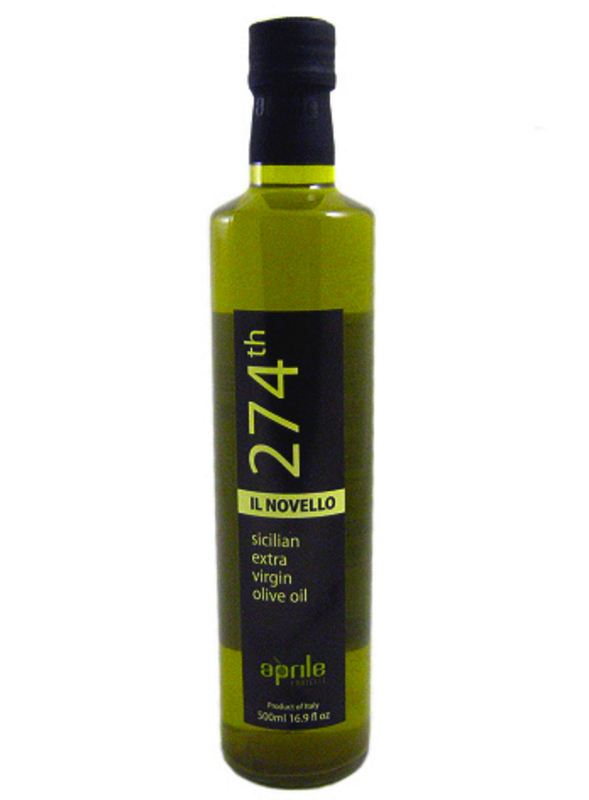 Its smell is persistent, characterized by olive aroma mixed with fresh grass, thistle, basil and green tomato smell. Its taste is delicate, harmonious, well-balanced, pleasantly spicy and bitter, with a sweet almond and herbaceus aftertaste. This oil makes the ideal condiment for fish, white meat and salads and for every refined food. We are a strong farm family with an even stronger commitment to our land and everything it produces. It is our commitment to the land and all it offers that inspires us to grow the glorious bounty we share with our customers. We take great pride in providing the freshest, most beautiful fruits and vegetables, amazing plants, and healthful meats. See the “Produce” page for more about our farming philosophy. Taranta Restaurant is committed to facilitating the accessibility and usability of its Web site, tarantarist.com for all people with disabilities. Working with a web accessibility consultant, we are implementing over time the relevant portions of the World Wide Web Consortium's Web Content Accessibility Guidelines 2.0 Level AA (WCAG 2.0 AA) as its web accessibility standard, which will also brings our website into conformance with the Section 508 Web Accessibility Standards developed by the United States Access Board (Section 508). Our website will be tested on a periodically to make sure it is kept up to standards. We have engaged an experienced web accessibility consultant, to conduct a website accessibility audit and provide us with specific recommendations to facilitate website accessibility and conformance with WCAG 2.0 AA standards. On an ongoing basis, we will have periodic website accessibility audits conducted in order to provide feedback to us regarding conformance with WCAG 2.0 AA standards. Contact us with your accessibility questions. Please be aware that our efforts are ongoing. If, at any time, you have specific questions or concerns about the accessibility of any particular Web page on tarantarist.com, please Contact us. If you do encounter an accessibility issue, please be sure to specify the Web page in your email, and we will make all reasonable efforts to make that page accessible for you. Please also feel free to call us and let us know how we can help you. We are here to service our community.